(NEMA) is implementing a project known as the Adopt-a-River initiative. The initiative is a national ‘people-driven’ wetlands monitoring and restoration project that is being piloted within Nairobi River Basin before up scaling to other parts of the country. The project is aimed at strengthening the links between the curricula and addressing real sustainability challenges in Kenya. It will entail mobilizing and empowering students in high schools, universities/colleges, community based youth groups and other interested institutions. Each of the targeted group is expected to adopt a nearby river, monitor water pollution levels at designated points and undertake its restoration and conservation. iv. Enhance knowledge on and spur interest in community led ecosystem conservation among youths. The pilot project will focus on the upper course of the river under the supervision of the National Environmental Management Authority. 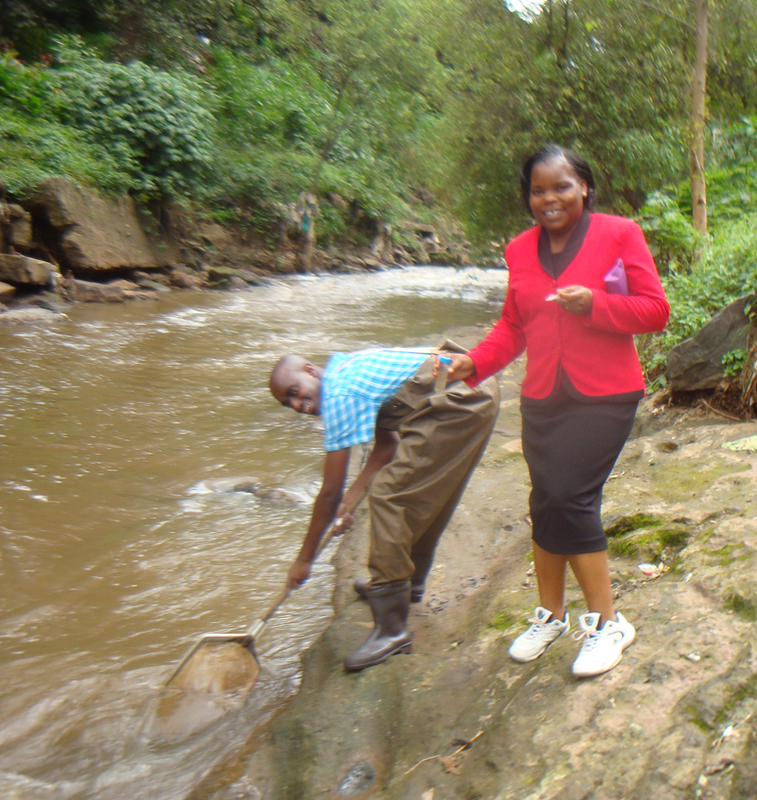 The project aims to establish the environmental conditions of Nairobi River The will be undertaken through the use of miniSASS, a framework used to identify the key species of aquatic macro invertebrates the health of the river. South African Scoring System version 5 (SASS5). miniSASS is based on SASS and also uses the presence of macroinvertebrates to indicate the “health of a river”. The project aims to collect information through Universities, Colleges and Secondary schools to collect data and foster environmental education and youth empowerment. The selected schools will be in proximity of a section of the Nairobi River. The information gathered will guide the project teams in determining appropriate methods they can use to restore the ecosystem in their region. This will be a major step in gradually restoring the river. t is envisaged that the results of this pilot project will be a basis for replication in replication in the many regions with water bodies to safeguard the counties vast and threatened water resources. 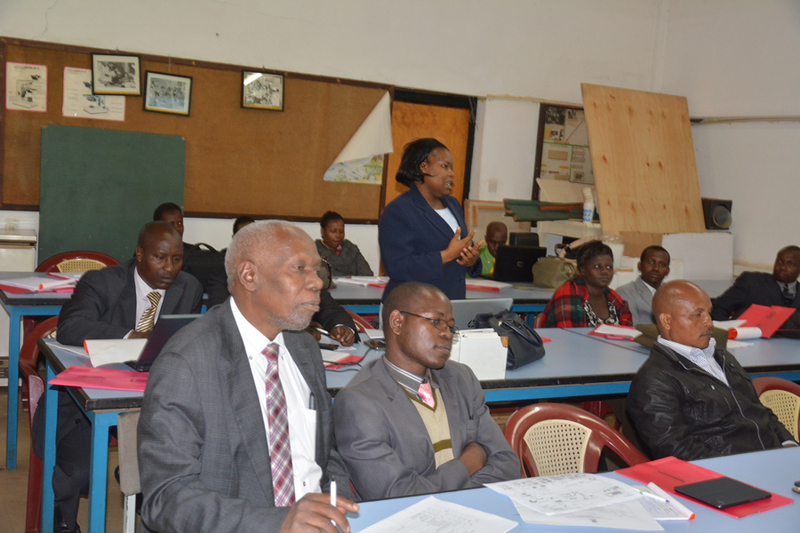 Development (KICD), with technical backstopping from University of Nairobi (UoN), School of Biological Studies. The project team lead by NEMA has been able to identify participating schools and universities and mapping of identified sampling points.